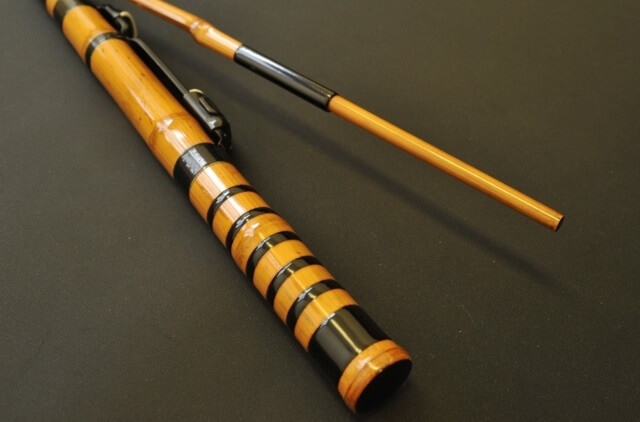 The Traditional Japanese Rod is made of bamboo, silk and Urushi lacquer. 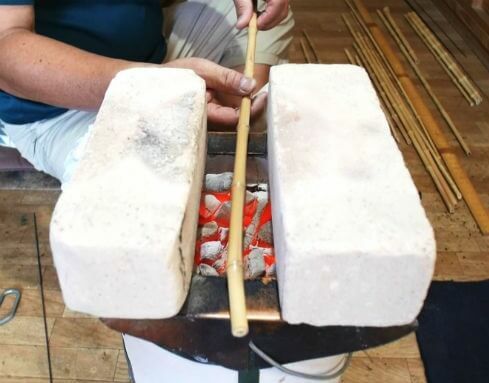 Techniques used for making this rod are originated from arrow making. Craftsmen’s skills in the old war era to make arrows are developed into rod making.In Edo-era (18th century), craftsmen improved their rod making techniques. 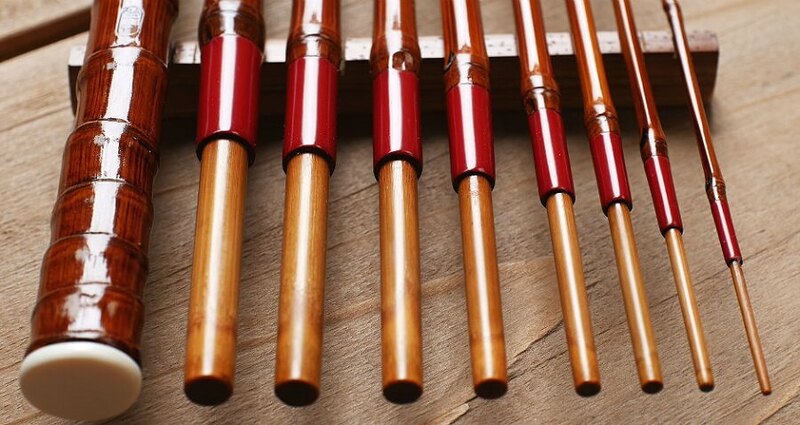 In addition, they started to decorate rods with Urushi lacquer, which made the Japanese rod not just a practical tool but also works of art. It may be only in Japan that fishing rods are assessed as an art object. Distinctive features of the Edo bamboo fishing rods are that they are jointed fishing rod and they have variety of rods specialized in target fish and situations. Very nice advantage of a jointed fishing rod is that it’s easy to be repaired. You just need to replace a broken part, not entire rod, when a rod is damaged. 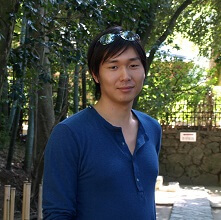 For this advantage, Edo bamboo fishing rods can be used for a long time. 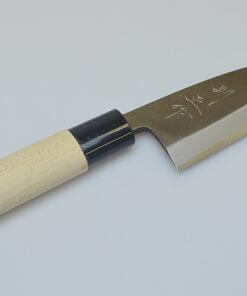 Another feature of the rod is that it is painted with Japanese Urushi lacquer. 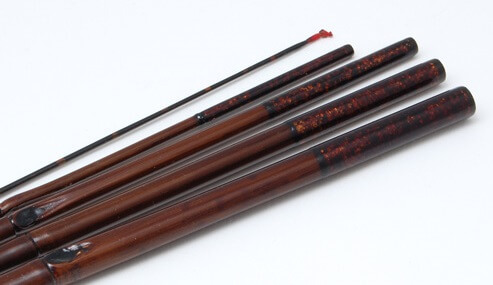 Urushi lacquer improved durability of the rod, as well as giving decorations on the rod. It is said that feudal loads of the era competed their gorgeous rods to each other. Rod making factories also competed to each other by the paintings and decorations to differentiate their products. 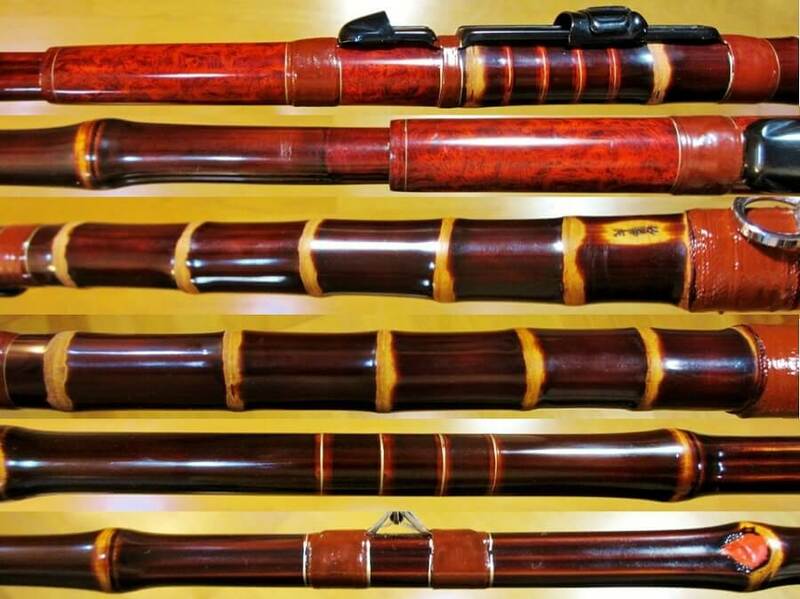 Unfortunately, demands of the traditional Japanese rods decreased largely due to the appearance of glass fiber rods and carbon rods. As a result, many factories are closed. 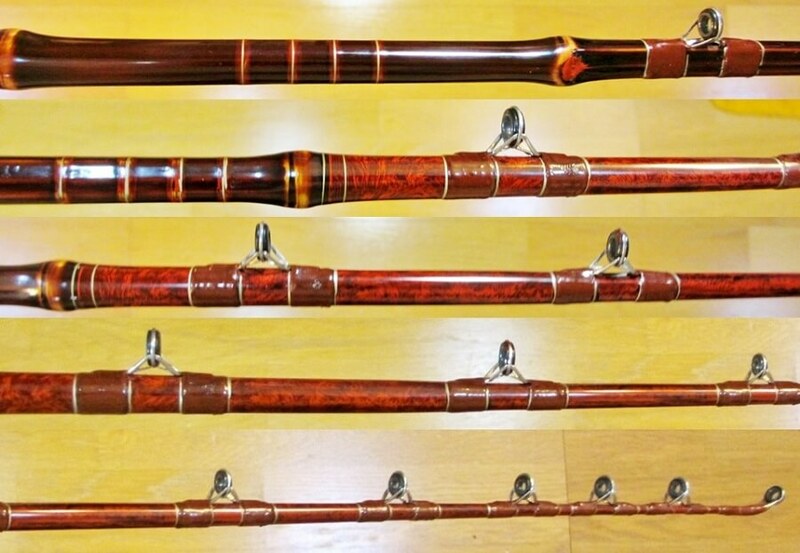 Recently, however, some people came to rediscover good points of the traditional Japanese fishing rods; they love beauty of craftsmanship and uniqueness of the products. 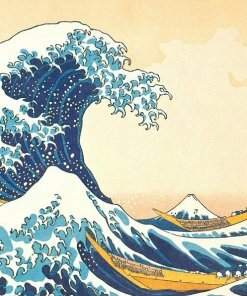 Where To Find Japanese Rods? How Much Are They? 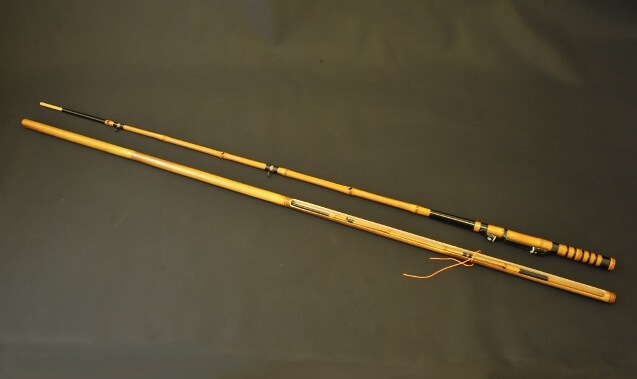 Edo bamboo fishing rods have three distinctive features. First, every rod is one and only. 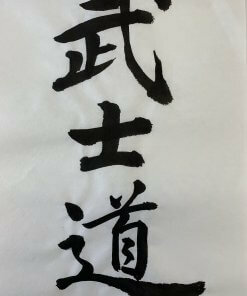 Because it is made of natural bamboo, every rod has unique length and elasticity. Second feature is its beautiful appearance. 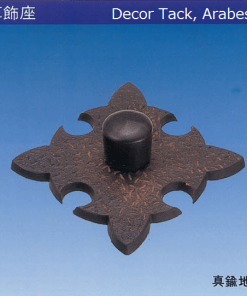 Urushi lacquer painted on rod surface gives beauty as a crafts as well as durability as a practical product. Third, it lasts long. You can use it for a long time as you appropriately do maintenances. 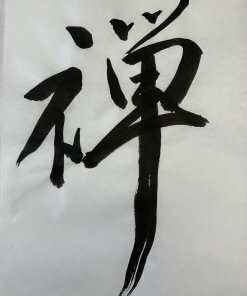 When it bends due to its natural characteristic as a bamboo, craftsman bend back to make it straight by burning process. Even it is damaged, Edo bamboo rod can replace broken part to new one. In addition, bamboo rods are lighter than it looks, so you don’t get tired even using it for entire day. Furthermore, Edo bamboo fishing rods have wide variety of lineups. This is because various kinds of fish are lived in Edo region (around Tokyo), which made rod craftsmen to develop fishing rods for that many kinds of fish. This is a critical process that determines shape and length of a rod. 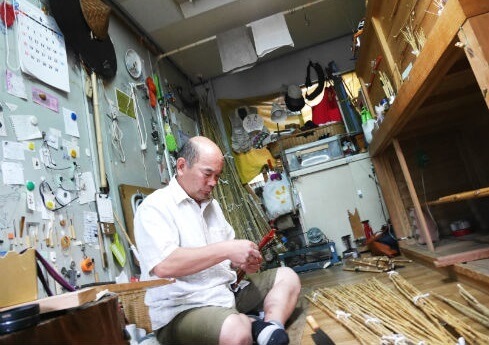 Craftsman observes nodes, thickness and character of bamboos, then screen what he needs. Craftsman do this process based on long-year experience and inspiration. Burn the bamboo on charcoal fire and make it straight with tools. 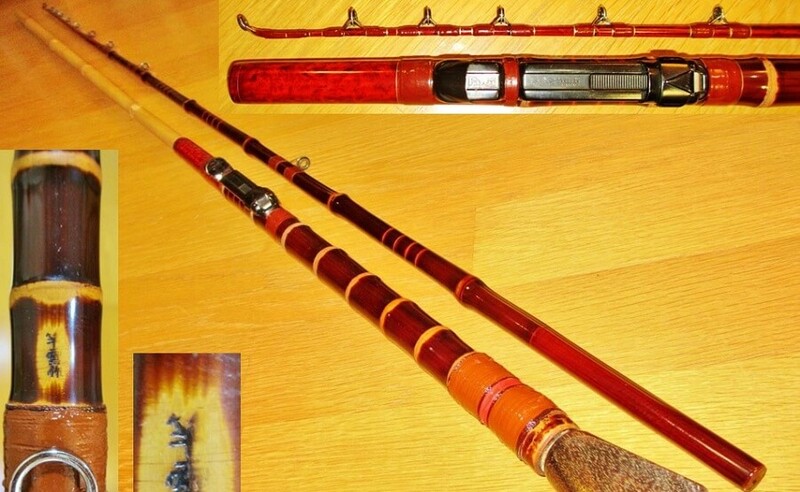 Paint Urushi lacquer on the rod by brush. 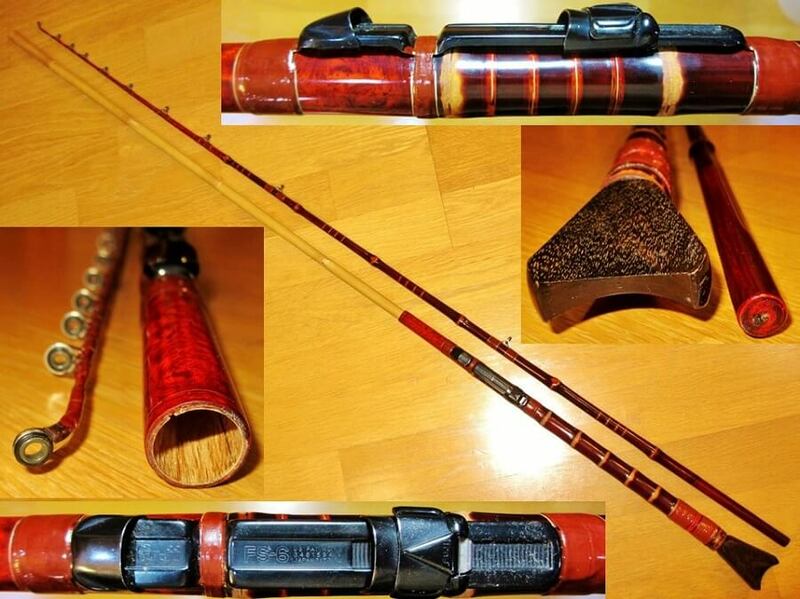 Urushi lacquer works to improve durability in addition to give nice design on the rod. This process requires design sense and is the chance for factories to differentiate their product from the others. Check joint of rod parts, followed by burn again to make entire rod straight. In case of seashore rods, install reel sheet and string guides on the rod to complete. 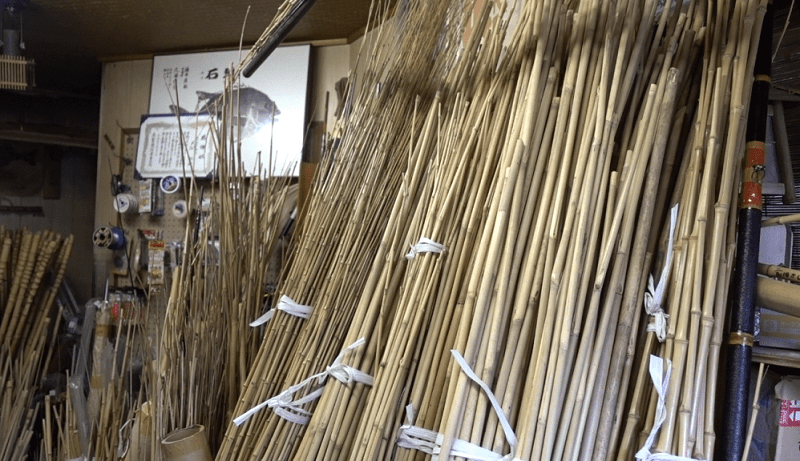 Japanese bamboo fishing rods have small number of production quantity. In addition, it is the product mainly for manias or very specific people’s hobby. Therefore, you many not find these rods in general fishing shops. You can find them in small specialty stores for Japanese bamboo fishing rods in or around Tokyo. Or you can also find them in some online stores. 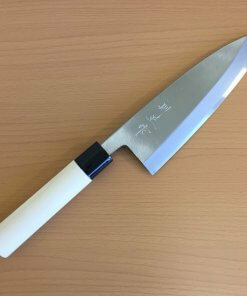 Here are some Japanese rod products selected from such online stores. 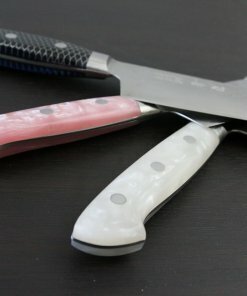 Although you can find them in stock, I strongly recommend made-to-order rod. It’s the real pleasure for person of taste to possess the one made specialized for you. In fact, some factories only accept order made. Customers visit craftsman, discuss how your rod should be, then place order and wait until the craftsman complete your own rod. 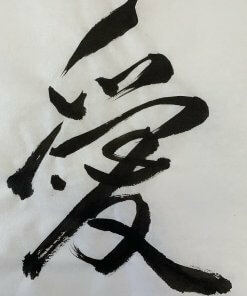 Address: 2-1-22, Moto Kitagata, Ichikawa city, Chiba Pref. 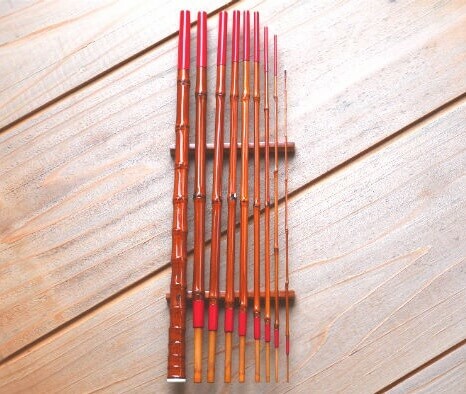 Japanese bamboo fishing rods are not only for fishing itself but also works of art. Actually, they are sometimes evaluated as an artistic object. It may be a rare case in the world that fishing rod is treated as an art. It is the result of passion of craftsmen in rod factories, and such passion may be come down to rod manufacturer, Shimano or Daiwa, until today. Although latest carbon fiber fishing rods by rod manufacturers has excellent performances, I hope you’ll reevaluate old style bamboo fishing rod by reading this post. Of course those traditional crafts have enough performance for fishing, and they may be an excellent interior object in your room!